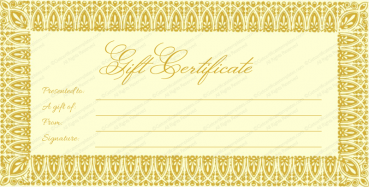 Giving someone a gift certificate used to be a fall back if you didn’t know someone well enough to figure out exactly what to get. 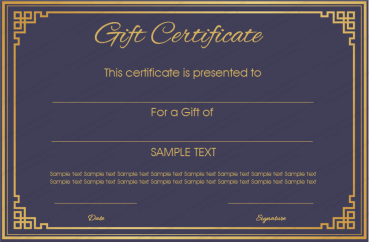 But with customized, downloadable gift certificate templates for Father’s Day, Mother’s Day, holidays, birthdays, and just about any occasion you might be able to think of, you can enjoy the fun of giving a highly personalized gift that’s just perfect for a particular holiday or celebration. 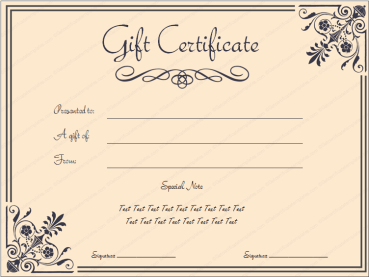 It’s always fun to give someone a gift that’s specific to a particular festivity. 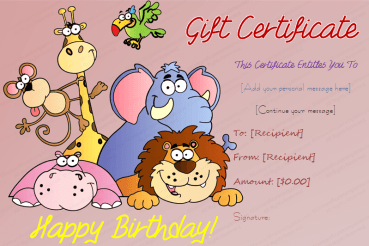 Imagine how pleased someone might be to receive a customized gift certificate you’ve made for their 30th birthday. 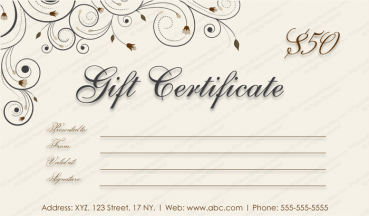 Imagine your sigh of relief when gift shopping. 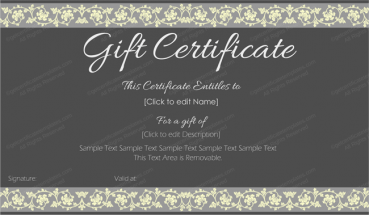 Instead of going all over town, you can simply create a gift certificate that is perfect for the recipient and customized for the celebration right from the comfort of your home computer. 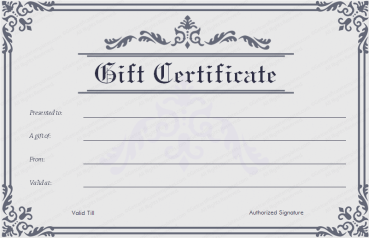 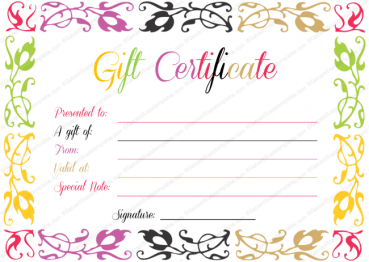 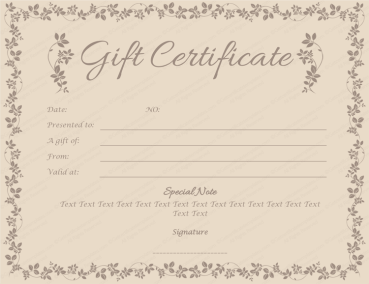 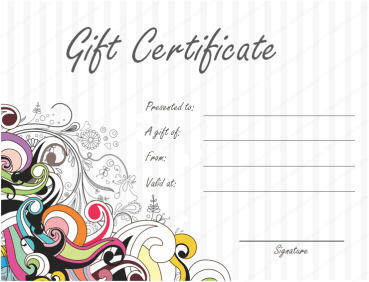 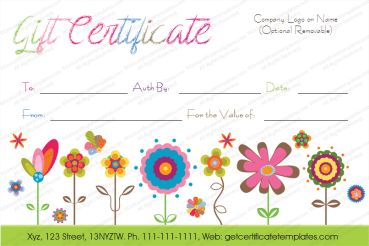 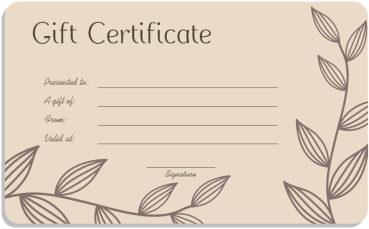 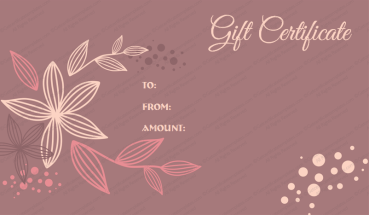 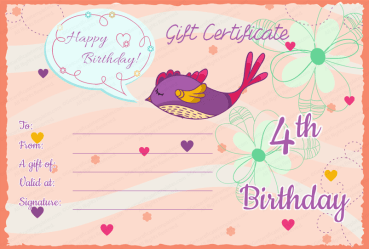 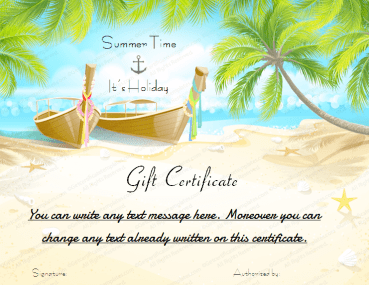 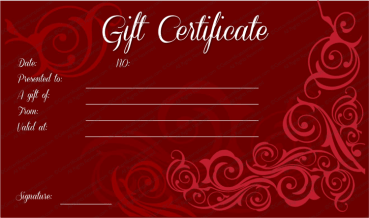 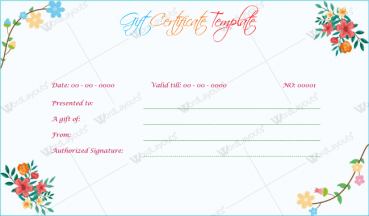 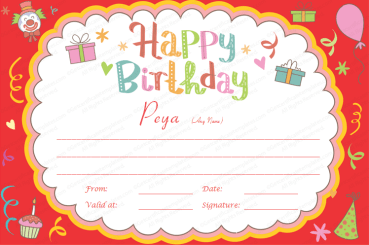 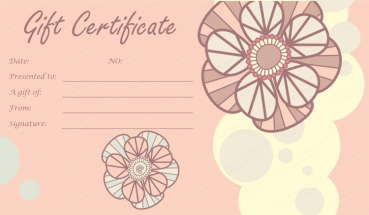 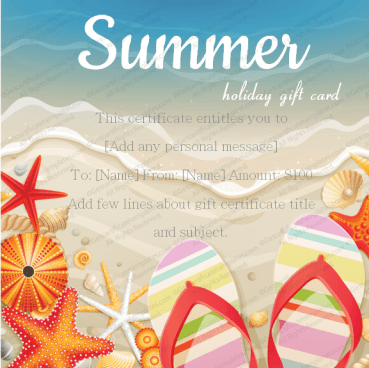 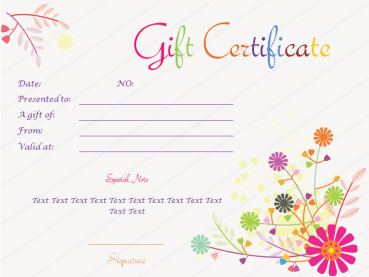 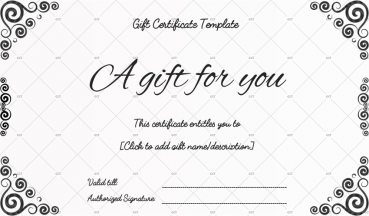 These customized gift certificate templates can be edited, and downloaded, and printed for free. 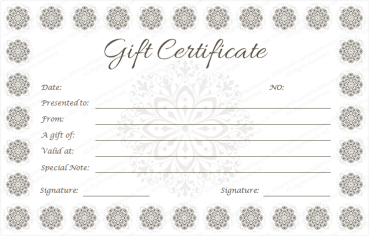 Don’t go searching for just the right gift – create a perfect, customized gift certificate that’s perfect for the recipient and the celebration.